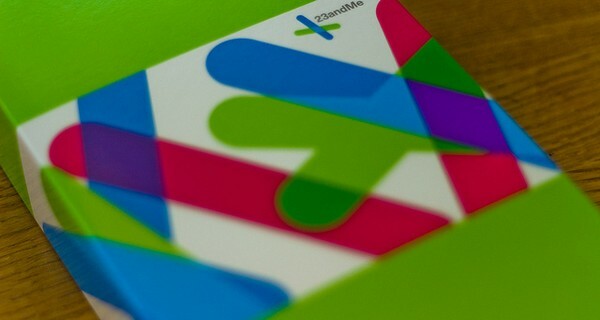 23andMe is a private company that offers a personal genetics service that profiles health, disease and ancestry. Along the lines of many of today’s “quantified self” digital services that give you data on your resting heart rate, calorie counts, and so on, 23andMe takes the idea to a more fundamental place – revealing your underlying physiology. The service was created by combining DNA analysis technologies with web-based interactive tools. It starts with individuals ordering a saliva test and receiving a unique barcode that is used to identify the individual and track their results. The service can be used to find out about inherited conditions as well as to improve understanding of your genetic health risks. It reports on over 240 health conditions and traits, connects you to your relatives and describes your health lineage, and also plugs you into automatic updates as DNA science advances. While many will find the concept of delving into this unknown territory fairly unsettling, for others identifying health risks, patterns, and pre-dispositions is an opportunity to address long-standing symptoms or curb risks to a variety of diseases through lifestyle or diet changes. Today 23andMe has over 400,000 genotyped customers, with a rate of over 90% of customers opting in to ongoing research. This has yielded the collection of over 200 million survey responses, which translate to data points for analysis. As the company grows, their database will become a more and more valuable resource for genetic and health research.